The Ram HDX series clutch gives you a 40% increase in holding power for engines up to 450 hp. They are the perfect upgrade for street use. 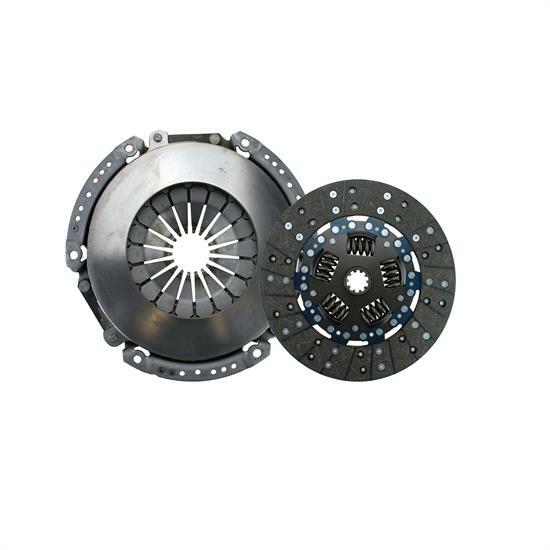 They include a 10-1/2" pressure plate, 10-1/2" clutch disc, the release bearing and alignment tool.